Have you ever heard of free wine? Well there is such a thing! 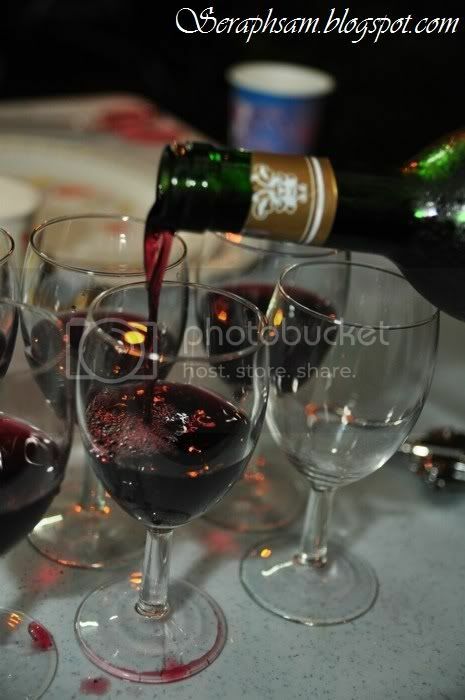 There is a superb company named Wine Actually and it is an online company which supplies wines! So basically you can purchase your wines online! how awesome is that? The best part about it is that there are full reviews on the wines that are purchased!, it is also more affordable compared to outside prices, you get to buy wines you don't normally see and also you're able to buy mystery wine boxes! 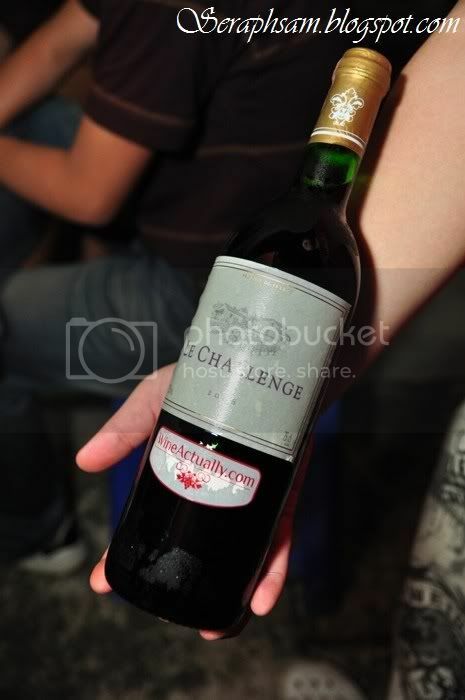 So courtesy of WineActually, Wilson & Shaun (The founders of it) gave me a bottle of wine named "Le Challenge" from France which is a Vin De Pays wine. The only thing they wanted in return is a photo/video of us enjoying the wine to make a collage of 100 memories! 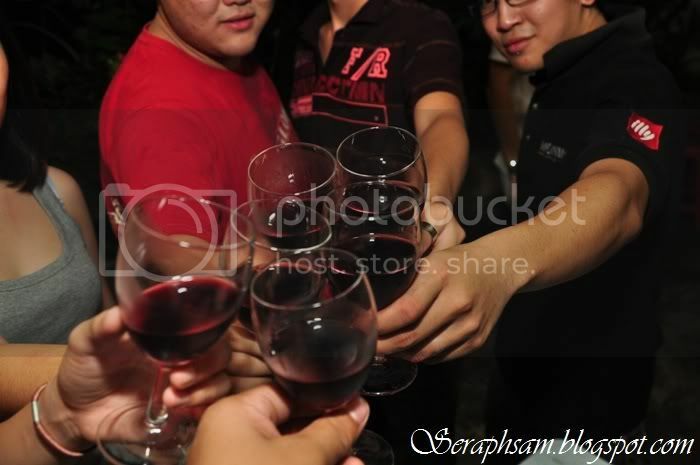 So basically they gave 100 bottles of wine away to the public for free! how awesome and generous is that? 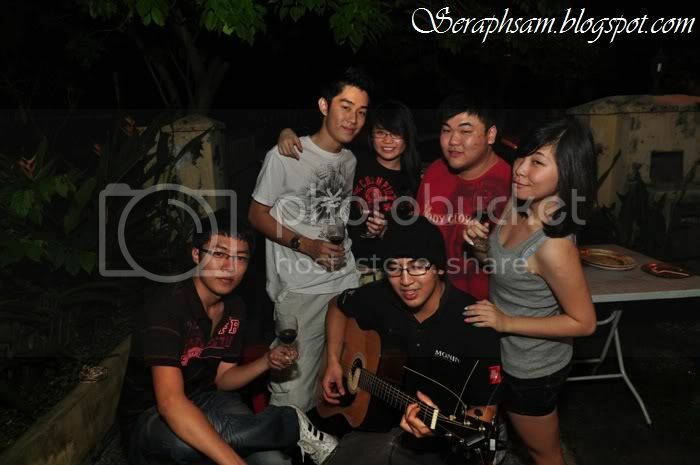 So as for my bottle, I shared it with my classmates at Joshua's House when we were having a bbq. The wine fitted perfectly with the bbq as Joshua's marination of the meat was quite heavy and somehow the wine was able to compliment the taste of the chicken and lamb! a group picture of us! It was a fantastic night, and I would like to thank Wilson & Shaun again for giving the bottle of wine to us!